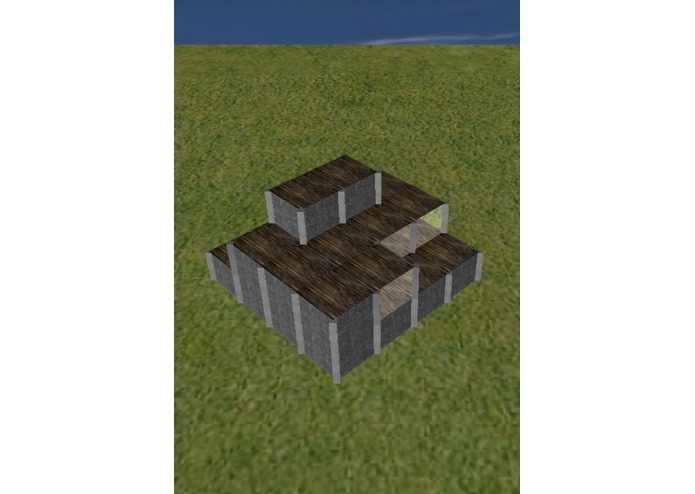 sample things you can build with Shelter! My goal was to create a game using Unreal Engine, although it turned into making my own game from scratch. Created a demo level, with different building materials that allows a player to build a custom building. This project was built using C++ and OpenGL. The biggest challenge I was unable to overcome was managing to get Unreal Engine work on my poor little Macbook. Technically, my hardest challenge was surprisingly putting roofs on the buildings. It turned out to be a really tough algorithmic problem. Artistically, I was unable to add crowds of inhabitants, or creatures, without the power of a game engine. With an engine of sorts built for it, there is oodles of contents to still be made!